Today is the day to thank God for blessing us and showering his love on us. 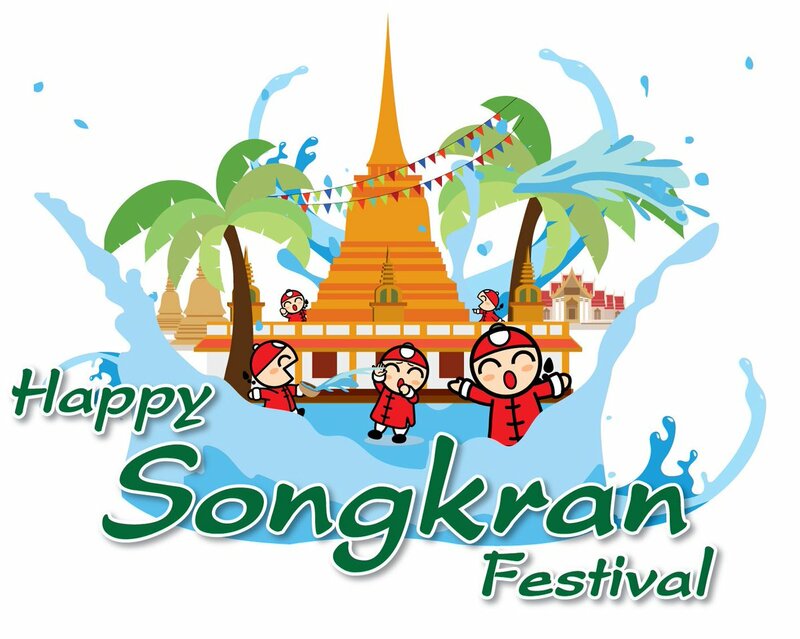 Let us celebrate the festive occasion of Songkran with our loved ones. Let us make it a cheerful and memorable festive celebration full of happiness and laughter. As the New Year has arrived, it is time to forget all the pains, sorrows and problems of the past and enter the future which is full of opportunities. Wishing you not just smile but lots of laughter, not just wealth but prosperity and success, not just happiness but blissful joy. May you get just the best. Warm wishes on Songkran Festival.